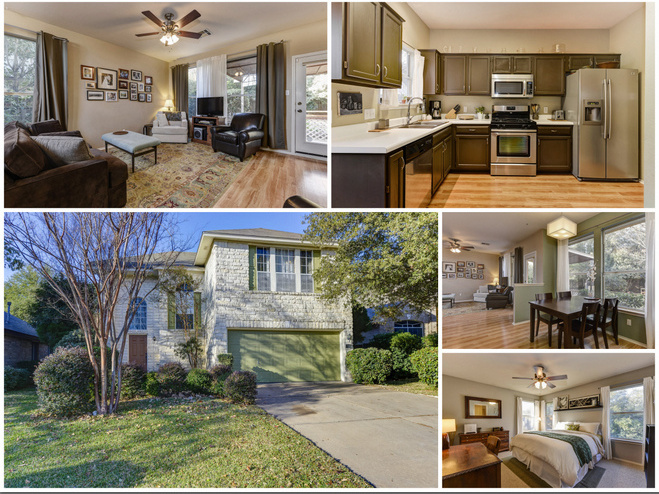 Just sold in the Milwood subdivision of northwest Austin by the Kyle Pfaffe Real Estate Team! This home had an accepted offer withing 24 hours of going on the market! Interested in selling your home and want more information on what we can do to help you? Drop me a note or give me a call at 512-636-9707.